Atcham Schoolhouse - a Memory of Atcham. 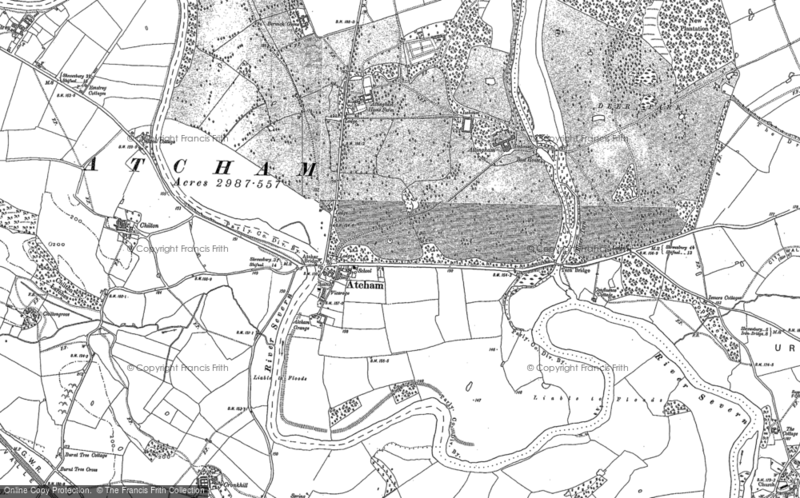 I only knew Atcham as the place where my grandfather's family lived in 1901. My grandfather lived there with the rest of his family in the Atcham Schoolhouse because his dad was the local School Master at that time. I recently crossed the globe and visited that same house in the beautiful setting that is Atcham. In doing that I finally feel I've in some way touched a part of my grandfather's life even if he was only a little boy there at the time. A memory shared by Helen Sliwinski on May 19th, 2009. Send Helen Sliwinski a message. Add a memory of Atcham.